One of the most interesting things eye doctors could tell their patients is that people with different eye colors display different personality traits. 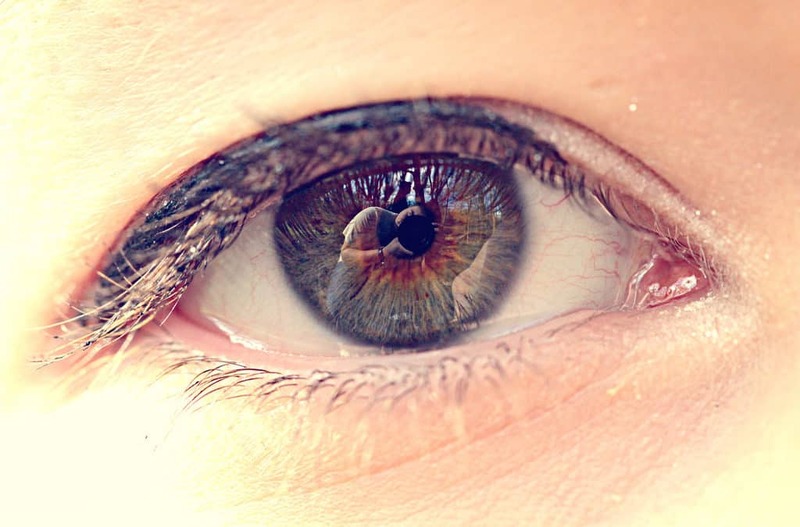 Numerous studies have shown connections between eye color and specific traits. For example, if you have green eyes, then there’s a chance you’re a strategic thinker with exceptional intelligence. One of the most common eye colors in the world is brown, which is why many people ask optometrists about the personality traits people with brown eyes are likely to display. What Do Brown Eyes Mean? They don’t mind living alone and they are often self-sufficient. They don’t care too much about material possessions. They appreciate moments more than material objects. They often go out of their way for the people they love. The gene for brown eyes is a dominant one, which is why a child is more likely to have brown eyes even if one of the parents doesn’t have them. There have even been cases where both parents do not have brown eyes, yet their child was born with them. Be sure to speak with your eye doctor about the color of your eyes the next time you visit them. Contact us today to schedule an eye exam. Call us at 786-551-9382!